Gists Cardi B sues Ex-manager For $15 million! Cardi B sues Ex-manager For $15 million! 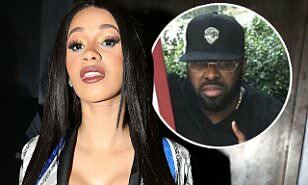 Cardi B who is a famous musician, starts a new fight after her ex-manager sued her for $10 million,the rapper also claimed that her ex-manager identified as Shaft was too controlling of her career and personal life, together with her relationship with a musician "Offset". 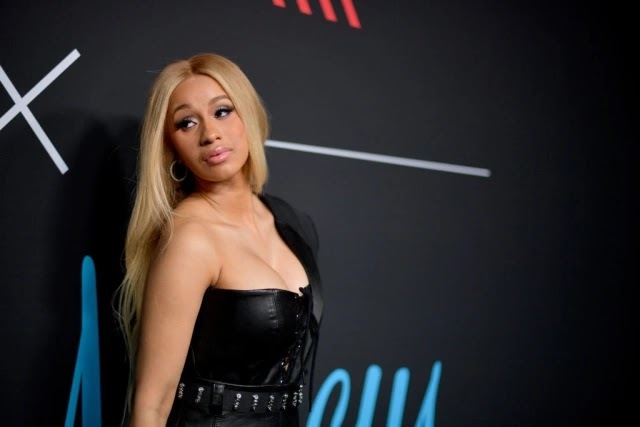 On thursday,in federal court, Cardi B filed a countersuit,according to her,the ex-manager set up a management deal with her that she considered far too one-sided. In the suit, Shaft tried to get even more commission from her Sony music publishing deal after getting a 20% commission,according to her, the ex-manager requested for 50% of that deal. Cardi B said her ex-manager always puts "barriers between her and people close to her in an effort to maintain complete control over her". Cardi B claims that he tried controlling her every aspect of life.In the suit, Shaft always want to control her love life, deciding on " who she should and should not see romantically". It was reported that in April, Shaft sued Cardi B, claiming he made her famous and now she cut him financially. Meanwhile, Cardi B is suing her ex-manager (Shaft) for more than $15 million.